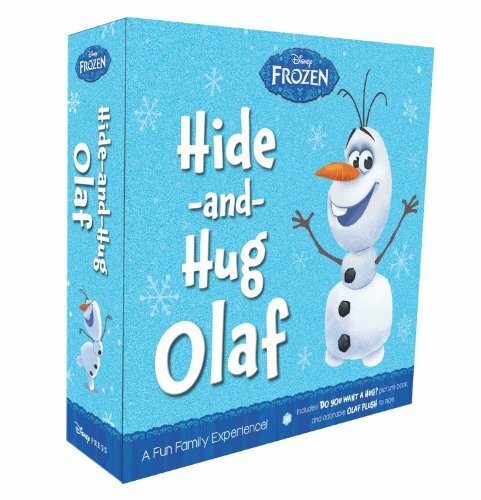 Little Frozen fans who are learning to tell time will love to have help from Anna, Elsa, and the rest of the Arendelle gang. 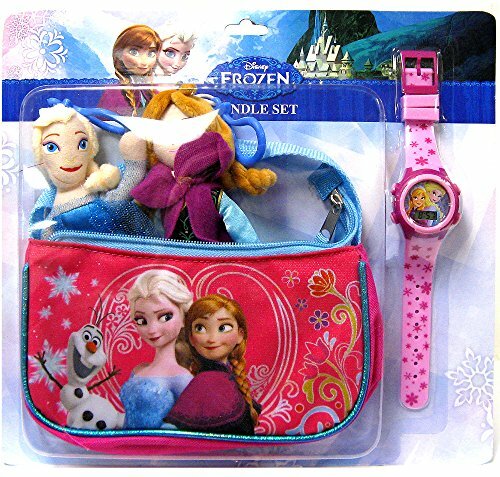 These childrens watches themed with Frozen characters make a fun gift idea for kids going back to school, birthdays, or any occasion. Teacher watches have the hour and minute hands clearly labelled for youngsters learning to read a clock. An outer bevel may be included to help kids understand how the minute and second hands are read. This cute watch features the sisters in cartoon style on a stainless steel watch face. The minutes and seconds are indicated on a purple outline around the face. This comes with a purple hook and loop nylon strap with velcro closure. This fun watch has a pretty pink hook and loop nylon strap with velcro closure. The sisters stand back to back. This watch has a pretty pink bezel outline to indicate the minutes and seconds. This watch in shades of blue features Kristoff and his sidekick Sven the reindeer. This watch has a blue hook and loop nylon strap with velcro closure. An outer blue bezel indicates the minutes and seconds. This fun Frozen watch features a plastic band with images of the sisters; Anna is above the watch face and Elsa is below. The face has a pretty nordic floral motif and the minutes and seconds are indicated with a print on the watch face itself. This watch face features Olaf in pieces with bold letters reading I'M OLAF. A matching black bezel with increments of five indicated helps kids learn how to read minutes and seconds. This watch has a black nylon strap with velcro closure. This pretty watch features a dark purple nylon hook and loop strap with velcro closure. The watch face features Anna and Elsa with a pretty snowflake motif background. The seconds are indicated on a contrasting pink outer bezel. This stylish watch has a pretty bold pink graphic of Anna and Elsa outlined by a pink bezel with the seconds and minutes indicated. The watch has a white silicone strap with buckle. It comes in a fun metal watch gift box. Elsa is featured on the face of this pretty watch. An outer bezel indicates the seconds and minutes. A two-tone nylon strap with velcro closure keeps the watch snug on little wrists. 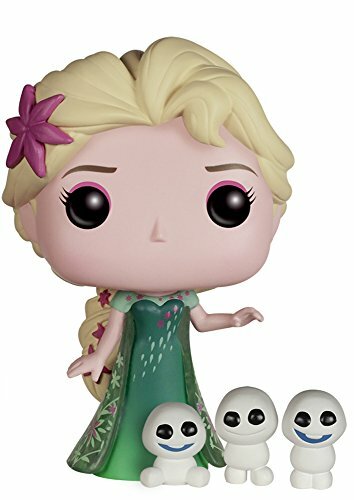 This watch features Anna on a white background. The minute and hour hands are marked and dark pink outer bezel on the watch face indicates minutes and seconds in increments of five. The strap is two-tone nylon with a velcro closure. Sven and Olaf stand together with a pine background on the face of this teacher watch. An outer bezel in black indicates the minutes and seconds in 5 minute/second intervals. This watch has a black hook and loop strap with velcro closure.